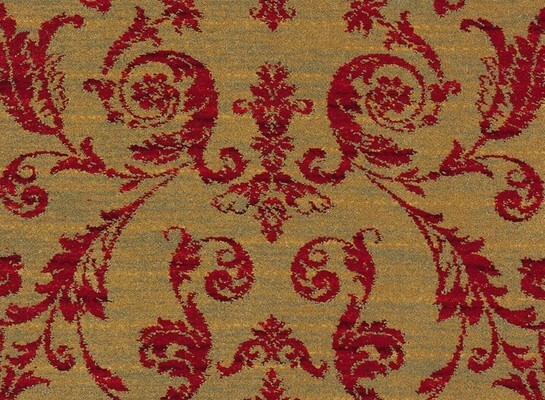 Patterned carpets are available in a wide range of materials and designs, from a small pindot to a heavy floral. They can bring a classic traditional look to any home. There also more modern designs available. Either available in 100% man-made fibre or an 80% wool 20% nylon. 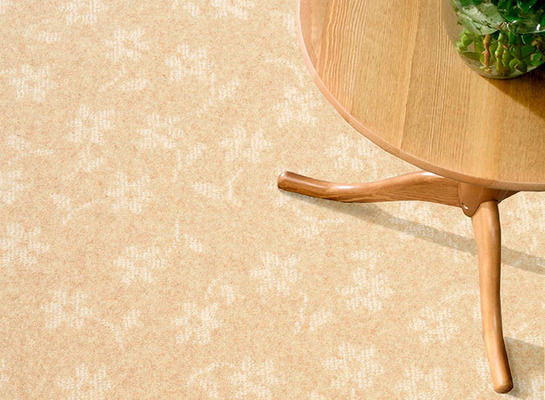 There is a patterned carpet for every budget and wear.